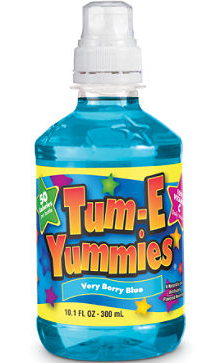 Tum-E Yummies Fruit Flavored Water Drinks Just $.36 at Walmart! 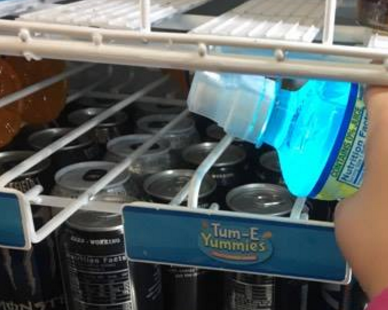 Reader Alysia finally found the Tum-E Yummies drinks at her Walmart! They were hiding above the energy drinks at the checkout. If you can find these at your store, you can get them for only $.36 a bottle! Final Price: $.36 each WYB 2! If you aren’t familiar with Ibotta, you are missing out! They are digital rebates that go straight to your paypal account using your Android or iPhone! Check out our post Ibotta App Explained to find out more! 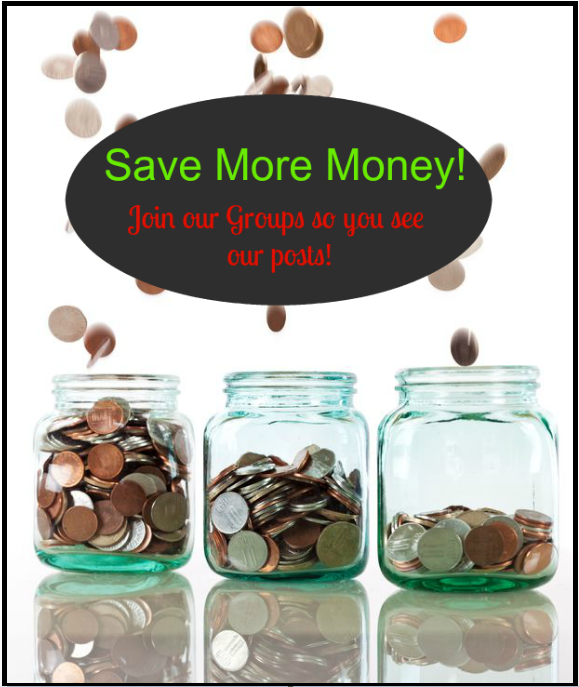 If you haven’t signed up yet, do it NOW and start saving money on what you are already buying!! Make sure you don’t miss the rest of the Walmart Coupon Deals you can pick up while you’re at the store! Thanks so much for grabbing this picture for us Alysia and sharing this deal! Previous article: I Love These! Quaker Popped Snacks Only $.58 at Fred Meyer!